What are the origins of heraldry? How do you 'read' coats of arms? And who can use them? From the dawn of civilization, people have used symbols to explain and identify themselves and their beliefs, a system called heraldry. This beautiful, colourful guide presents the essence of this vast, complicated and romantic subject. 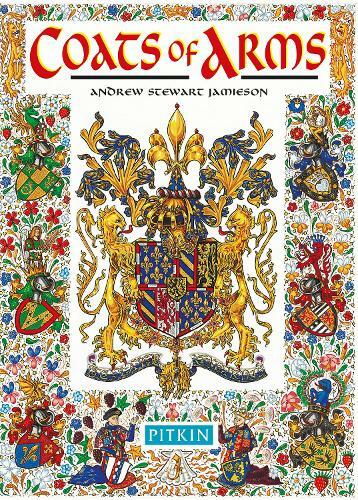 Andrew Jamieson's inspirational artwork brings the fascinating history of heraldry to life in this classic Pitkin guide. Written for the visitor to the UK and all those with a love of history and tradition. The guide covers the origins of heraldry, explains the language of coats of arms and focuses on famous examples such as the Royal Arms, the Lions of Scotland and the Church of England heraldry accompanied by charming illustrations and colour photographs of historical artefacts.